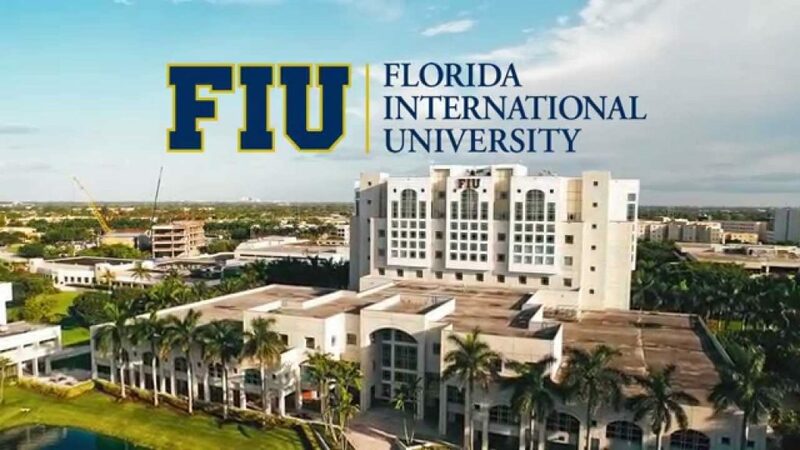 Florida International University’s business school in Miami has been awarded a $1.1 million grant from the U.S. Department of Education to establish a Center for International Business Education and Research. The grant will have a total impact of more than $2 million in matching funds from FIU. It is one of 15 such grants awarded to universities across the country this year, and the only one awarded in Florida. 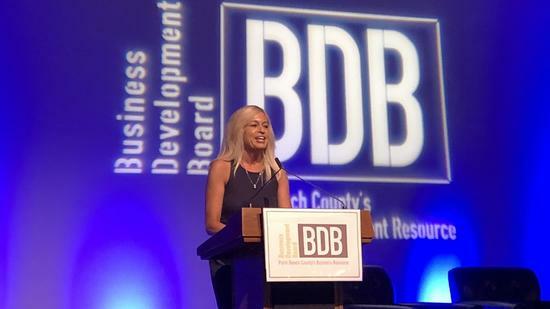 The education and research center, which will be housed at the university’s College of Business, will receive $282,000 each year for four years. The grants will be matched by FIU Business, bringing the total funding to nearly $2.3 million. The international business centers were created by Congress to increase the nation’s capacity for international understanding and competitiveness. 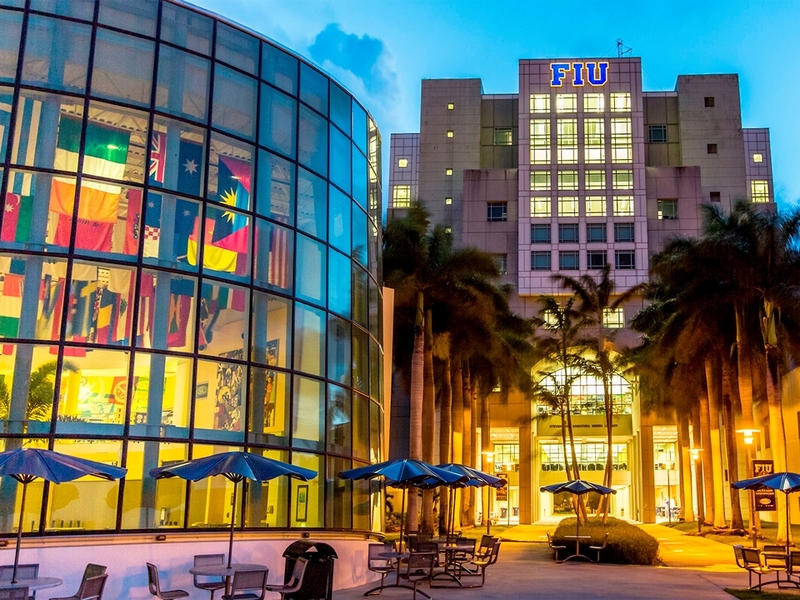 FIU Business said it plans to create or support more than 50 programs focusing on themes including developing a bridge between Latin America and the Asia-Pacific region and fostering global intercultural fluency. Florida International University is Miami-Dade County’s first public, four-year university. FIU was founded in 1965 and opened for classes in 1972 with 5,667 students – the largest opening day enrollment in U.S. collegiate history. In 2009, the FIU Board of Trustees unanimously approved Mark B. Rosenberg as FIU’s fifth president. Today it has more than 40,00 students, almost 1,000 full-time faculty and nearly 150,000 alumni. FIU is one of the 25 largest universities in the nation, based on enrollment. The University offers more than 200 bachelor’s, master’s and doctoral programs in 21 colleges and schools. Ninety-five percent of FIU’s full-time, tenure, and tenure earning faculty hold doctorates or the highest degree attainable in their field. FIU emphasizes research as a major component of its mission. Sponsored research funding (grants and contracts) from external sources now exceed $100 million. The University is ranked as a Research University in the High Research Activity category of the Carnegie Foundation’s prestigious classification system. The school’s mascot is the Golden Panther, and its alumni constitute the fastest growing university alumni group in Miami-Dade County. FIU confers approximately half of all degrees now awarded by universities in Miami-Dade County.FIU’s College of Medicine was approved in 2006 by the Florida Board of Governors and the Florida Legislature. In 2008, it received preliminary accreditation by the Liaison Committee for Medical Education of the AAMC and admitted its first class in August 2009. FIU is the youngest university to have been awarded a chapter of Phi Beta Kappa, the nation’s oldest and most distinguished academic honor society. FIU recently ranked among the best values in public higher education in the country, according to Kiplinger’s Personal Finance magazine’s 2006 survey, “100 Best Values in Public Colleges.” FIU ranked among the top 50 nationally for in-state students and among the top 100 nationally for out-of-state and international students. FIU recently ranked third in granting bachelors degrees to minorities and ninth in granting masters degrees to minorities, according to Diverse Issues in Higher Education, June 1, 2006. FIU’s College of Law led all universities in the state with the highest pass rate of 94.4% on the 2007 Statewide Florida Bar Examination. The second highest pass rate belonged to Florida State University with 88.2%. U.S.News & World Report ranks FIU’s undergraduate international business programs among the top 15 in the nation and their graduate programs among the top 25. The university has also been named one of the “10 Cool Colleges for Entrepreneurs” by Fortune Small Business magazine. The Executive MBA program was recently ranked #1 in Florida by the Financial Times. The School of Hospitality and Tourism Management is one of the nation’s top programs. Other acclaimed programs include Creative Writing and Marine Biology. The University’s 2010-2011 operating budget is $942 million. FIU has more than 4,800 employees. The University has an economic impact of more than $1.7 billion on the South Florida economy. In recent years, FIU has emerged as one of South Florida’s major cultural assets, offering programs to both students and the local community. Several of its programs are nationally renowned for their excellence. The Patricia & Phillip Frost Art Museum celebrated the grand opening of its new facility on the Modesto A. Maidique campus in 2008. The Wolfsonian-FIU museum, located in Miami Beach, promotes the collection, preservation and understanding of decorative art and design from the period 1885-1945. The School of Theatre and Dance produces a wide variety of live student performances, and The School of Music presents an annual fall series of concerts that showcase talent in a variety of genres. The festival features FIU musicians as well as distinguished visiting performers. Under the direction of the Creative Writing Program, the Writers on the Bay lecture series presents noted authors and poets. The School of Hospitality and Tourism Management helps present the annual South Beach Wine & Food Festival, one of the major culinary events in the nation. FIU has two campuses, the 344-acre Modesto A. Maidique campus in western Miami-Dade County, and the 200-acre Biscayne Bay Campus in northeast Miami-Dade County. The University also has an academic site in Broward County, FIU Broward-Pines Center in Pembroke Pines. A major research facility, the 40-acre Engineering Center is located near the Maidique campus. The Downtown Center, located in downtown Miami, offers graduate level business courses for busy professionals. For more information go to www.fiu.edu. In July, FIU was ranked the second-best university in the state this year, according to the Florida Board of Governors. The University of Florida retained its spot as the top-ranked university on the list. The City of Boynton Beach received the Silver Circle Award (2nd Place) from the City-County Communications & Marketing Association (3CMA) in its Savvy Award Competition (Communications & Marketing Tools: Printed Publications Category) for its 2018 calendar. More than 700 entries were submitted. Entries were judged on problem and opportunity statements, intended goals and outcomes, documentation of achievements, use of outside resources, and budget. 3CMA is the nation’s premiere network of government communicators with a membership of over 1,000. In 2017, the City of Boynton Beach was the first municipality in Palm Beach County to become an Autism Friendly City by Florida Atlantic University Center for Autism and Related Disabilities. In the same year, the City developed and offered successful intern and volunteer programs for students on the autism spectrum and included businesses owned and operated by those with autism in its community events. At an Artists with Autism Exhibit, City staff met a brilliant and creative 26-year old artist named Brandon and immediately commissioned him to paint 18 original art pieces for the calendar. The calendar’s design was inspired by one of Dr. Seuss’ most popular quotes “Oh, the Places You’ll Go!” On the City’s social media outlets, followers were asked to submit their “favorite place” to go in Boynton Beach. The top 13 places were selected and painted by Brandon. 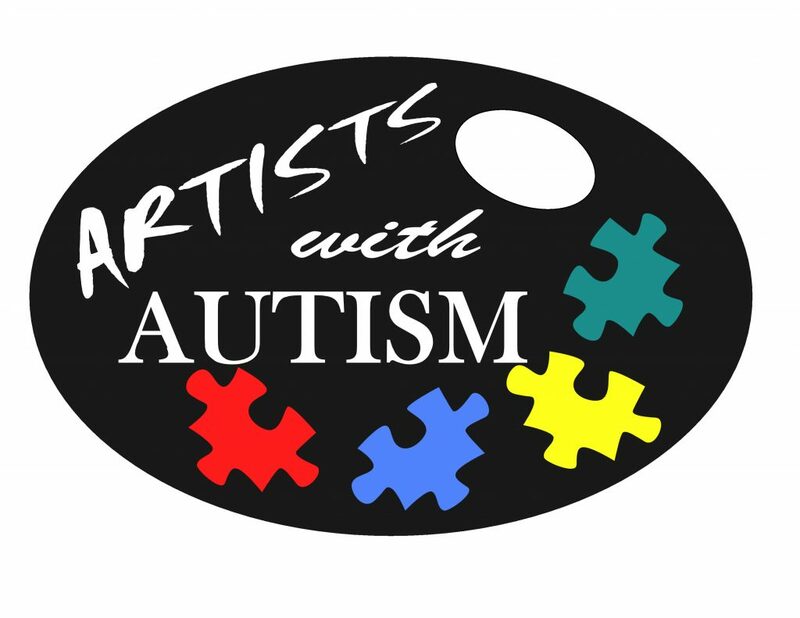 The inside top cover introduces the City’s autism partnerships, the artist, facts about autism, and the City’s recent accomplishments to be autism-friendly. The bottom half included photos of elected officials at their favorite place in Boynton Beach. Critical information included dates of public meetings, community events, traditional, and religious holidays. At the top of each month are additional Dr. Seuss quotes that were specifically chosen to accompany the artists’ rendering of a favorite place in Boynton Beach. An extension tear-off tab was designed for the back cover and included a departmental phone directory, as well as the City’s public and private partnerships, social media icons, and the ADA Coordinator’s phone number. The City’s vision, mission, and strategic initiatives appear on the back cover. At the January 16, 2018 City Commission Meeting, the artist presented each elected official with his or her original painting (framed) of them at their favorite place. After attending the meeting, a local quilter created a handmade quilt, with each of the 12 month’s paintings and presented it to the artist. 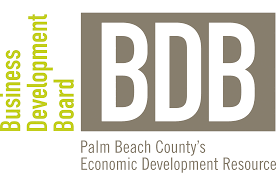 Information and content for this post is aggregated from a number of sources including the Boynton Beach news site. 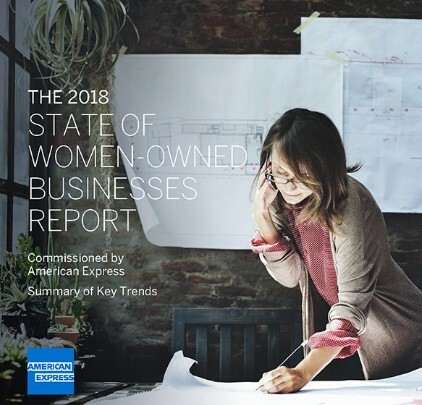 That’s a big takeaway from the eighth annual State of Women-Owned Businesses Report commissioned by American Express. Florida, in the good news department, is ranked No. 1 nationally in the growth of women-owned firms since 2007. The no-so-good news? The data suggests these businesses are small. The state ranks No. 38 in growth of jobs created by these companies, a 7.4% increase over 2007, and No. 31 in revenue growth, with sales volume increased by 29.8%. A recent news report by Verizon Business shows that entrepreneurs looking to start a small business in a small city have some of the best options for locations right here in South Florida. Weston ranks No. 2 in that category nationally, according to a new report by Verizon Business, while Delray Beach came in at No. 5. Only Portland, Maine, was a more attractive small city for starting a small business than Weston. The South Florida lifestyle also played a role in Delray Beach ranking so high. 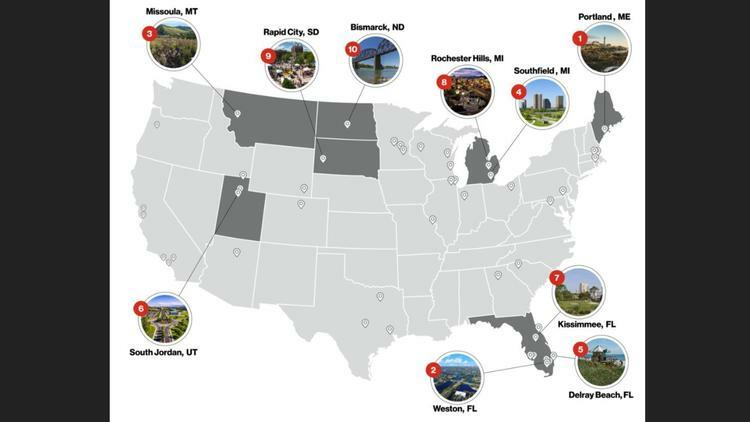 Florida wound up with eight cities in the top 50, the others being Kissimmee (No. 7), Daytona Beach (11), North Port (39) and Sarasota (44).